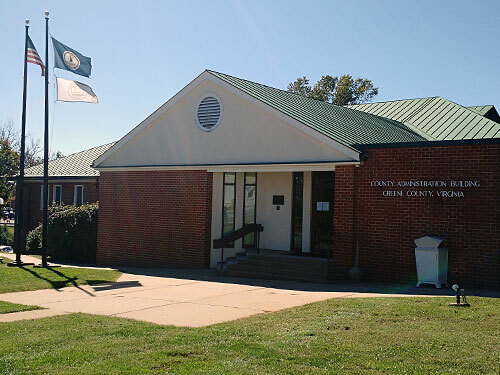 The Greene County Department of Parks & Recreation seeks to enrich the quality of life for all member of the community by offering leisure activities and special events through out the year in a fun and learning environment. How do I reserve the Greene County Community Park Pavilion? Reservations for the picnic shelter can be made by coming by our office in Stanardsville or by using the internet form. Non-refundable deposit is required at time of reservation to hold your time slot. See Pavilion Registration Form. How do I get a class started? You'll need a minimum of 4 people and teacher. GCPR is attempting to enhance it’s recreational and leisure services and we need YOU! If you possess any talent with dance, musical instruments, exercise and fitness, pre-schoolers, small engine repair, minor home improvement projects, and lots more, send a letter of interest stating your experience, background and availability to GCPR. Don’t forget, GCPR instructors get paid for their services. Are the Youth Center, Swimming Lessons and Baseball events affiliated with Parks & Rec? No. Please visit their individual websites for more information about those offerings.